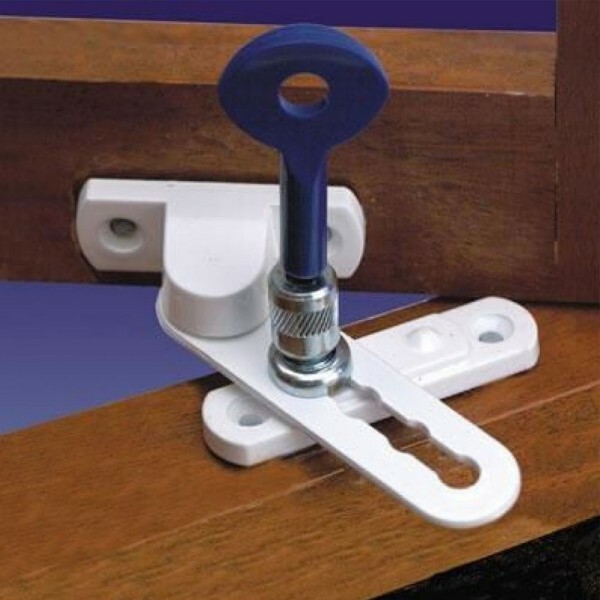 The Yale P117 ventilation window lock is suitable for timber windows and restricts window opening to 85mm. It has a surface fixed lock that offers restricted opening and locking in position to allow ventilation. Key supplied to lock and unlock. 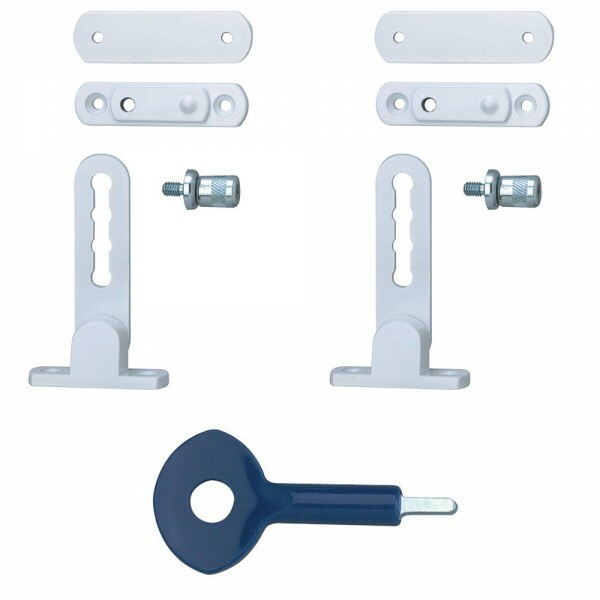 The Yale P117 ventilation window lock provides standard security and comes with a 2 year guarantee.